While housing costs and attainability dominate some local conversations, a seldom-mentioned culprit could begin to ease this year, helping spawn renewed buyer interest in Missoula’s housing market. That factor, according to Lynn Stenerson of Stockman Bank, is fluctuating interest rates, which rose in 2018 to levels not seen in seven years. 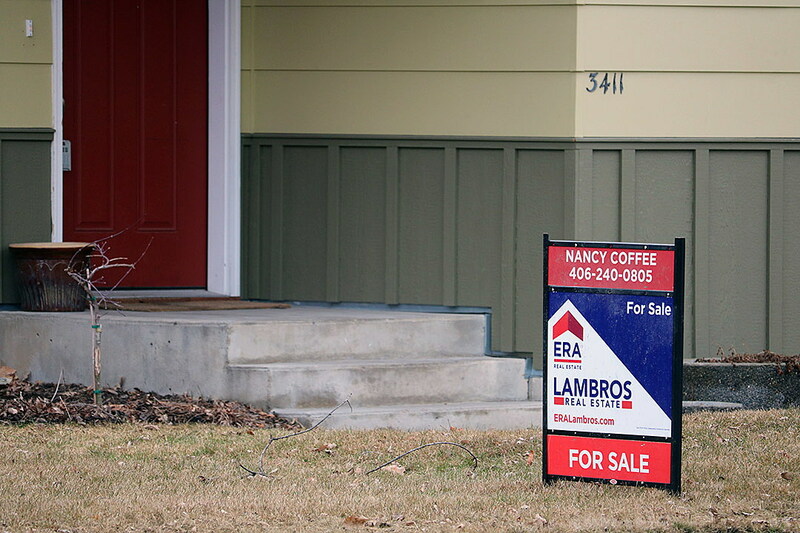 Last year also saw a decrease in the number of homes sold in Missoula. Over the course of 2018, higher mortgage rates drove up borrowing costs and the cost of construction. While the 30-year fixed interest rate began 2018 at just under 4.5 percent, it topped 5 percent in October. By December, the 30-year fixed rate dropped to 4.6 percent and all indicators point to further reductions, or at least a stabilization. It currently sits just north of 4 percent. As a lender, Stenerson continues to fight the misconception that buyers must have 20 percent down to purchase a home. With a conventional or FHA loan, 3 to 5 percent may be enough. Veterans can also tap 100 percent financing while USDA Rural Development loans can provide the same, so long as the property lies outside the Missoula city limits. However, that program may come with some income restrictions. Another challenge in the Missoula market may lie in student loan debt. Stenerson said lenders run into challenges working with student debt, as a lender must consider that debt to help a buyer qualify under certain loans. That could mean adding 1 percent of the student loan balance as a monthly payment. But Stenerson said other options may be on the table. Overall, she added, 2019 is looking better for buyers.